As winter is coming people go and buy the clothes for their kids in a huge amount and this is the best time you will get the maximum sale from your eCommerce website, so if you don’t have a kids store website need not worry, here the best responsive Opencart Templates for you. Kids Store OpenCart Responsive Template is a fully featured, 100% responsive OpenCart themes best suited for kids and you can also use it for toys, clothes, and products. Running on Opencart 2.x framework. 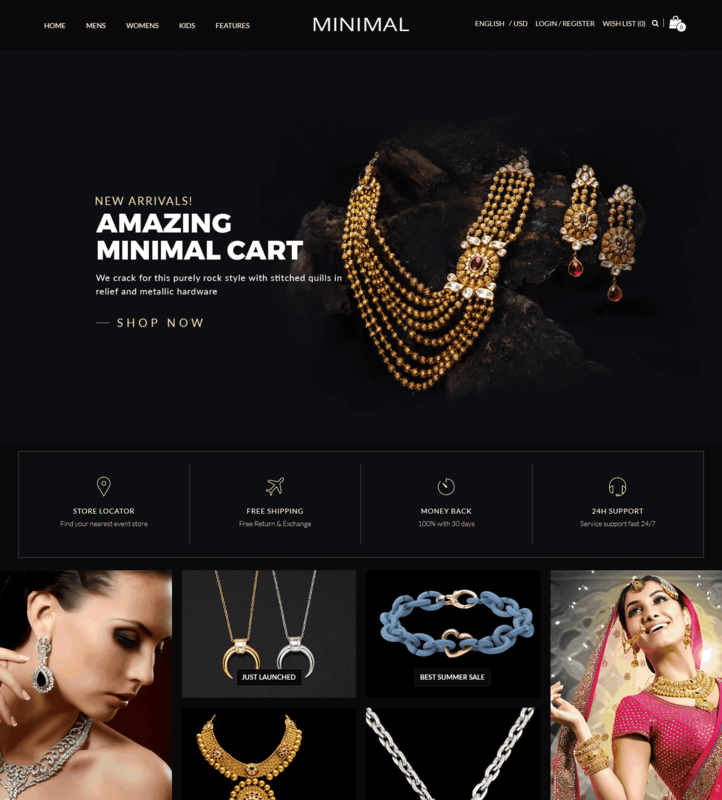 It is a multipurpose theme and with slight changes, you can use it for other things also. It is designed by using rich colors and charming fonts which give the best aura for your kids wear website.It is fully responsive and easy to customize and also includes static and CMS block wiz having content in slide bar. Supports cross browsers such as IE9+,Safari, Mozilla Firefox, Chrome, Opera 9+.Includes newsletter for making users aware of latest product updates.Additionally, it includes slide bars for products which are featured,bestseller and latest. As we know fashion gets changed in a very short period of time whether it is about adults’ fashion or children’s fashion so website providing clothes for them must be updated according to latest trends for which customized theme is needed. Our responsive opencart theme are providing the most suited theme for childrenswear website. So what you are waiting for go?  Buy the theme at a minimal price at Multipurposethemes.com.